Figures also showed that Trinity is above the national average as 64 per cent of part-time staff female. 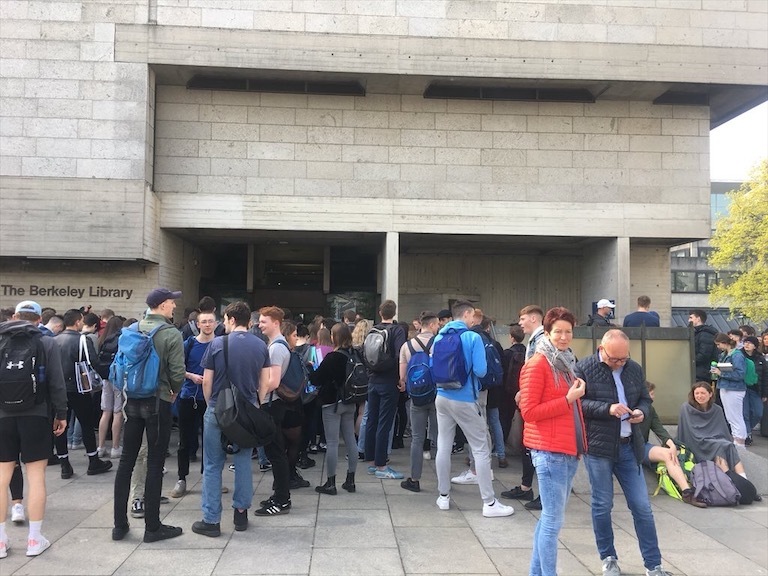 Thirty-eight per cent of Trinity staff are employed on temporary contracts, with academic staff making up 40 per cent of the temporary staff employed by Trinity, according to figures in a new report seen by The University Times. 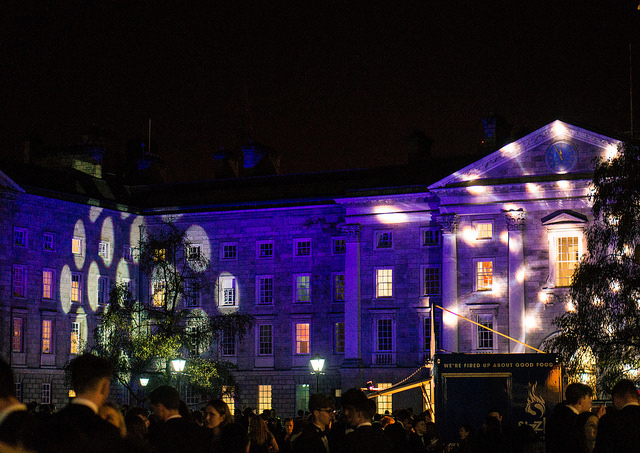 According to a report submitted to College Board in October the number of temporary staff employed by Trinity has increased from what was 32 per cent in the 2006 academic year. The proportion of academic staff employed on temporary contracts is based on whole-time equivalent data contained in the report. The report, “Gender and Trinity Staff: Trends in Contract Types”, also reveals that approximately one-fifth of staff in Trinity are part-time – including staff who work less than the standard number of full-time hours through job-sharing arrangements or simply because they cannot get enough hours to be considered full-time. Temporary staff refers to staff members who are employed on either fixed-term or specific purpose contracts. A fixed-term contract is one where the end date of the contract is specified from the outset, whereas a specific purpose contract is a contract that will terminate in the case of a certain event or purpose being fulfilled, such as until funding for a project runs out or to cover for someone who is away on indefinite leave. According to the headcount data contained in the report, in which two part-time staff members are counted as two staff members, there are 3,544 members of staff employed by College. The report also found that, according to working-time equivalent data, which counts two or more part-time staff members completing full-time hours per week between them as one member of staff, 63 per cent of non-academic staff are employed on temporary contracts. It also found that 64 per cent of part-time staff are female, compared to an Irish average of 57 per cent, while and 58 per cent of temporary academic staff are female. The report, which was submitted to Board by the Equality Officer, Aoife Crawford, also notes that a majority of non-academic staff are women, and 85 per cent of part-time staff are non-academic. 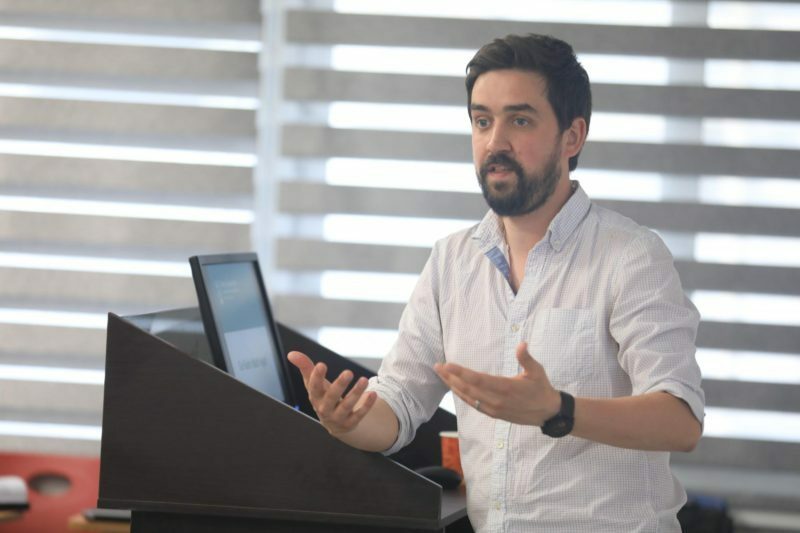 Speaking with The University Times, General Secretary of the Irish Federation of University Teachers (IFUT), Mike Jennings, said that this is “a worldwide problem” in the higher education sector. Trinity, he said, is “as bad as everybody else” in Ireland, “which is pretty damn bad”. Jennings highlighted the negative effects of both temporary and part-time contracts, noting, in particular, the part-time contracts “that are so part-time it’s almost infinitesimal”. Responding to these criticisms in an email statement to The University Times, the Director of Human Resources in Trinity, Kate Malone, said that the scale and complexity of a university like Trinity requires the use of a variety of employment contracts. 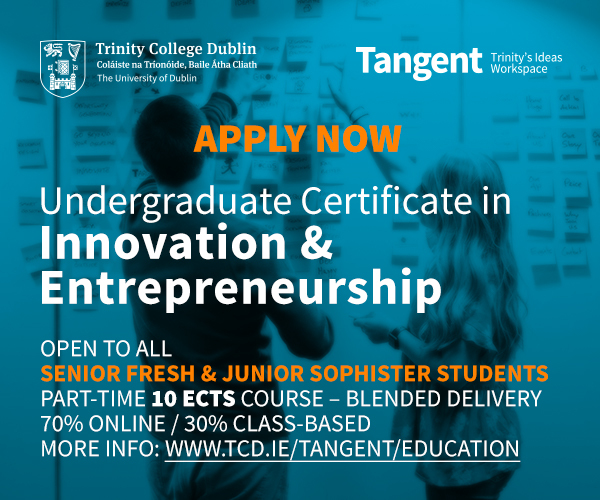 “Trinity endeavours to employ the best people in all of its roles and values the contribution that all staff make in making Trinity successful”, she said. Fixed-term contracts were also criticised by Jennings for leaving academic staff in an uncertain position regarding employment. “This has practical implications, in terms of anything from a car loan to a mortgage and so on. You will not get anything other than a dusty reception if you cannot prove your employment is secure. If your employment is insecure, that’s a big no no in terms of any kind of mortgage or loan”, he said. While highlighting the “mental anxiety” such insecurity leads to, Jennings also said that this situation is bad for universities themselves, particularly for academic staff employed on temporary bases. Temporary contracts, he said, will mean academics are less likely to engage in medium or long-term research. Academic staff employed on temporary contracts, Jennings said, are “simply not going to have the same instinct of academic freedom as a permanent tenured colleague”. Jennings also pointed to jobs being “chopped into smaller and smaller portions” and split between a number of lecturers and academics working part-time. The recent growth in the numbers of staff being temporarily employed is not just an Irish phenomenon. A recent piece in the Guardian outlined that many of Britain’s most prestigious third-level academic institutions, including the University of Oxford, the University of Warwick and the University of Edinburgh, are now relying on staff employed on various forms of precarious employment including fixed-term and specific purpose contracts. 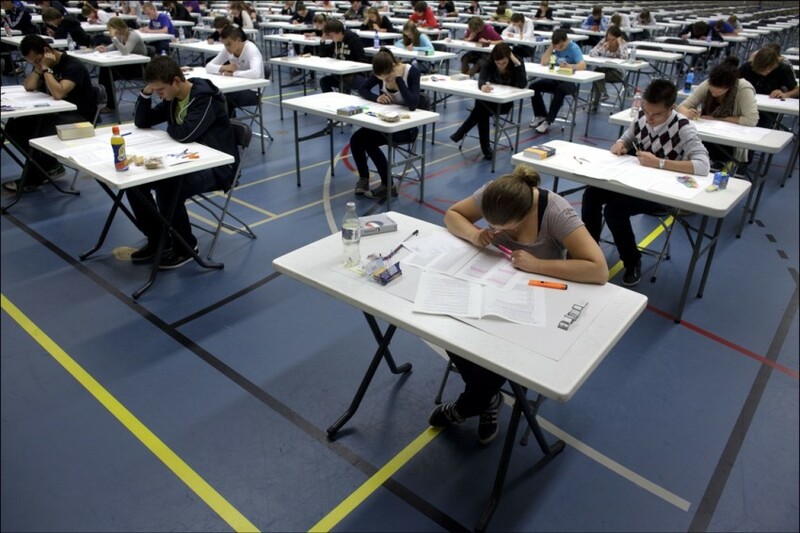 Jennings said the use of temporary contracts “almost invariably” affects young academics in particular, describing it as “pretty humiliating” to have to enter employment as “no better than temporary workers”. A report, published in May by the Expert Group on Fixed-Term and Part-Time Employment in Lecturing in Third-Level in Ireland, commonly referred to as the Cush report, recommended that all temporary academic staff be offered permanent contracts after two years of employment. 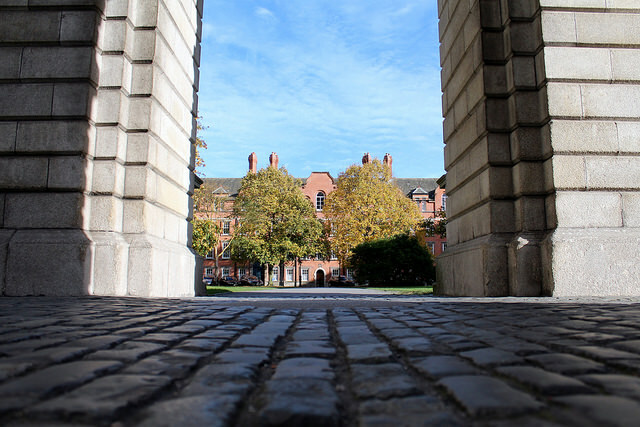 Commenting on the report at Board in May, Provost Patrick Prendergast was critical of its findings, expressing concern that the recommendations “may impact on the autonomous nature” of Trinity and “its ability to recruit the best person for academic roles”. Trinity’s “disquiet”, he said, would be registered through a submission to the government from the Irish Universities Association (IUA). “Furthermore, because of the size of the university, it is often possible to accommodate requests to work part-time or on reduced hours. The facility to work on a part-time basis is valued by many staff, and the application rate for part-time positions is as always high”, she said. Malone emphasised that due to the “size and complexity” of third-level institutions like Trinity, which employs over 3,000 staff “across a range of different areas”, it is “necessary to use all forms of employment contract: permanent, specific purpose and fixed-term, full-time and part-time” in order to stay efficient. 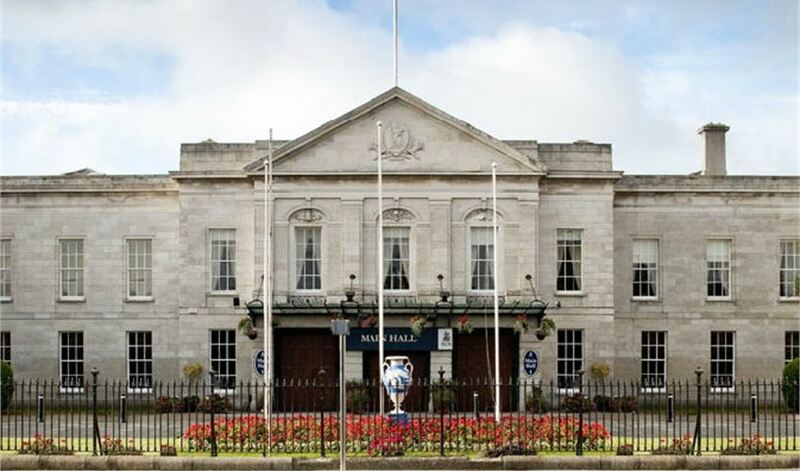 “A large multi-disciplinary organisation such as Trinity requires flexibility to engage additional staff members for short periods of time, to carry out specific projects or to provide additional services of a time-limited nature”, she said. Jennings noted that in recent years IFUT has noticed a shift by universities towards using specific purpose contracts over fixed-term ones, even though both are identical in law when both are defined as “fixed-term”. Jennings believes that universities do this because “they think that the specific purpose contract is easier to defend and is more likely to look more legitimate and innocent in the eyes of a third party”. College’s report states that such availability of part-time work may enable female staff to achieve a “healthy work-life balance and/or continuing to develop their careers while they raise a family”. It also states that this may lead to male staff members not achieving as healthy a work-life balance as their female colleagues or not as being able to engage “caring activities to the same degree as their female counterparts”. The report recommends measures to bridge the gender gap in part-time employment through undertakings such as “gender-neutral information” being provided on part-time employment to all staff from a central source and additional lines of training for heads of schools to “manage any gendered expectations” over contractual arrangements.